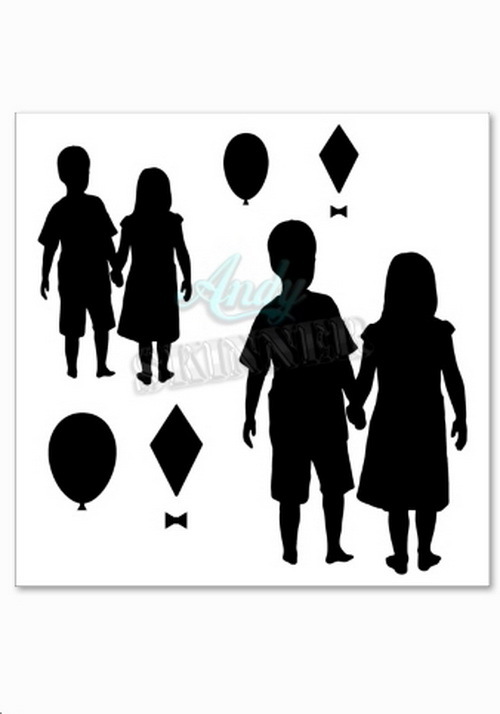 Andy Skinner stencils/masks design CHILDREN manufactured from durable, washable plastic that can be used over again. Size approx. 145mm x 145mm.